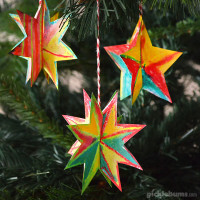 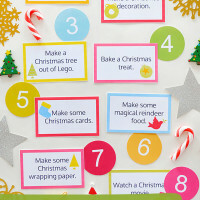 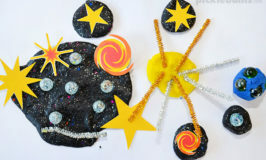 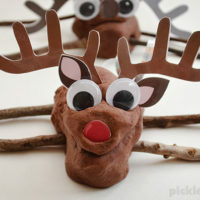 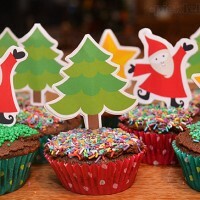 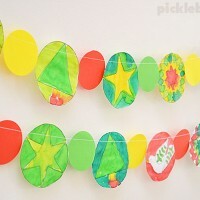 Do you need some fun Christmas activities for the kids? 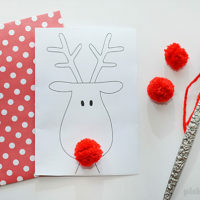 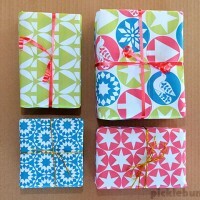 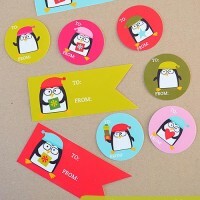 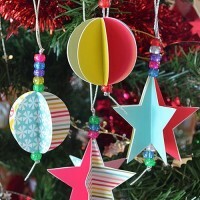 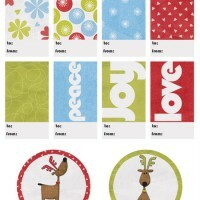 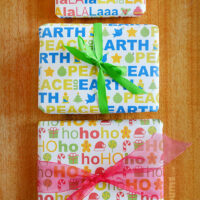 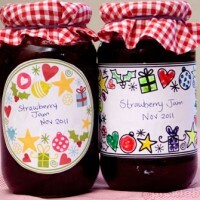 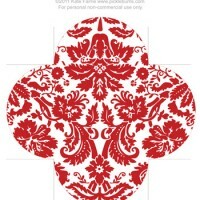 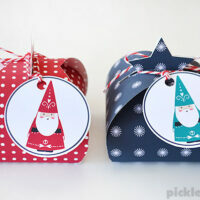 Or maybe you need some gift tags or you want to make some new Christmas decorations? 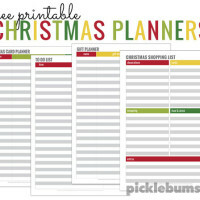 We got Christmas printables for all those things, and more. 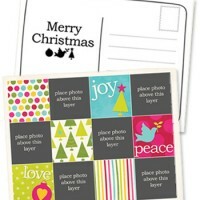 It’s easy to get in the Christmas spirit, just download, print, and use! 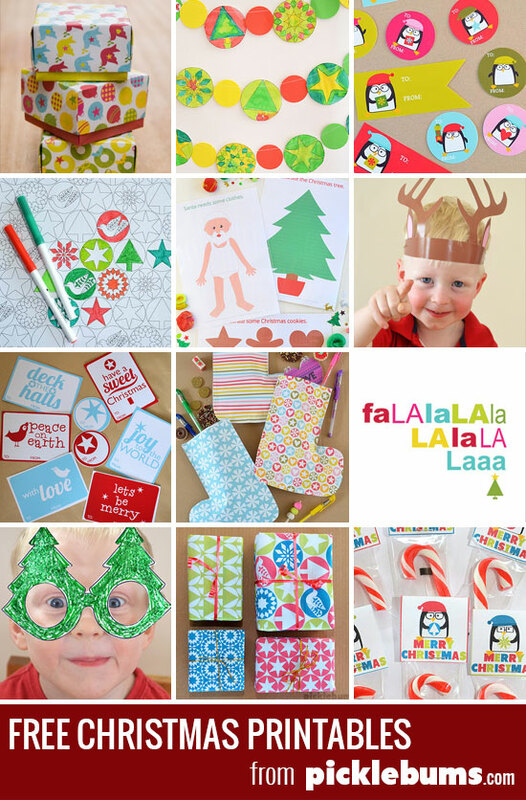 You might say I’ve been a little obsessed with creating Christmas printables, which is probably true, but they are really fun to make. 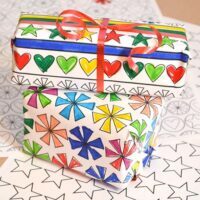 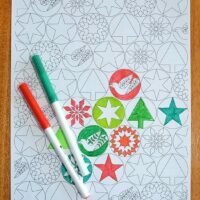 I love picking a colour scheme and designs for wrapping paper and gift tags, or coming up with a fun activity that will keep the kids busy. 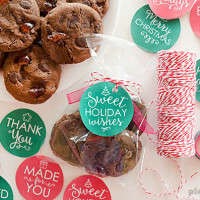 They also help to save my own sanity, because I am always looking for a couple of extra gift tags when I am up at midnight Christmas Eve still wrapping presents! 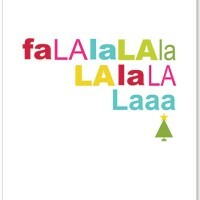 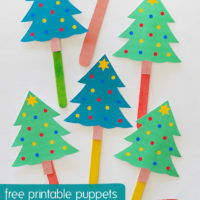 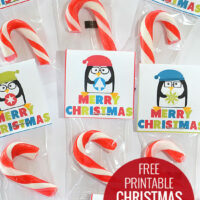 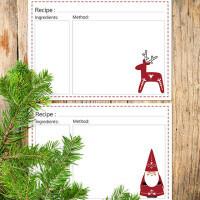 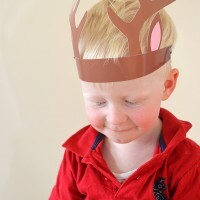 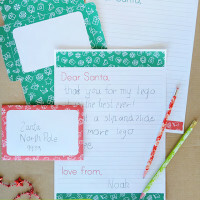 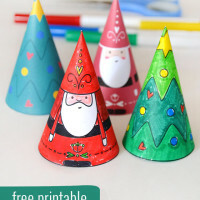 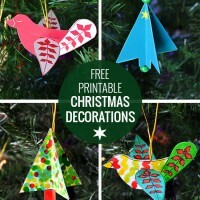 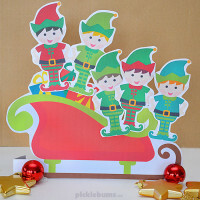 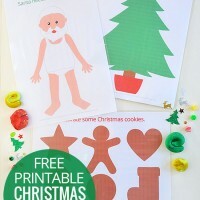 Over the years I have shared lots of free Christmas themed printables, and I mean lots! 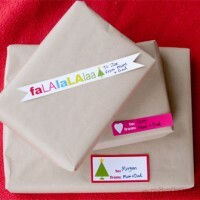 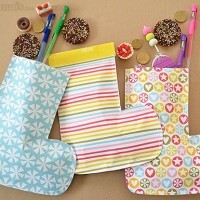 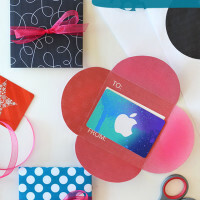 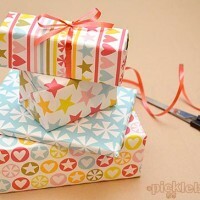 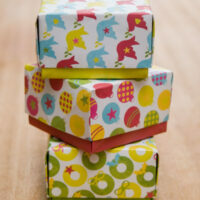 There is wrapping paper, gift tags, fun activities, and more. 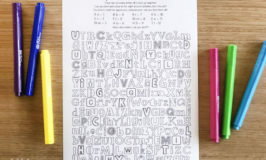 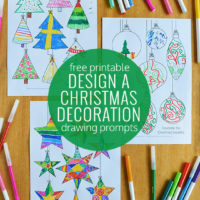 My kids and I love coming up with colour schemes and ideas and working them into printables. 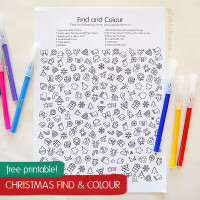 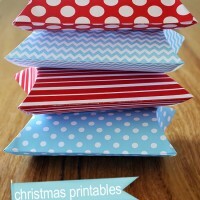 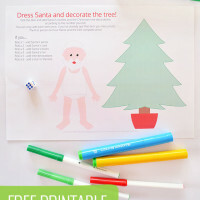 I hope you enjoy our Christmas printables too! 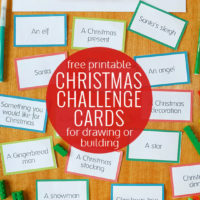 I’ll keep adding new free Christmas printables to this page as we create them each year, so check back every Christmas! 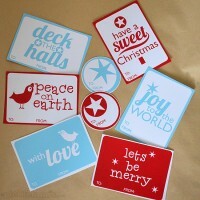 I love love love your website! 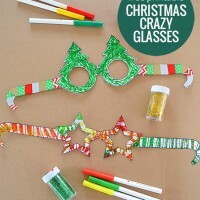 Very creative ideas!